Omaha Gunite Swimming Pools | Creative Structures, Inc. The ultimate in custom swimming pools. Gunite / Concrete Swimming Pools from Creative Structures, Inc. 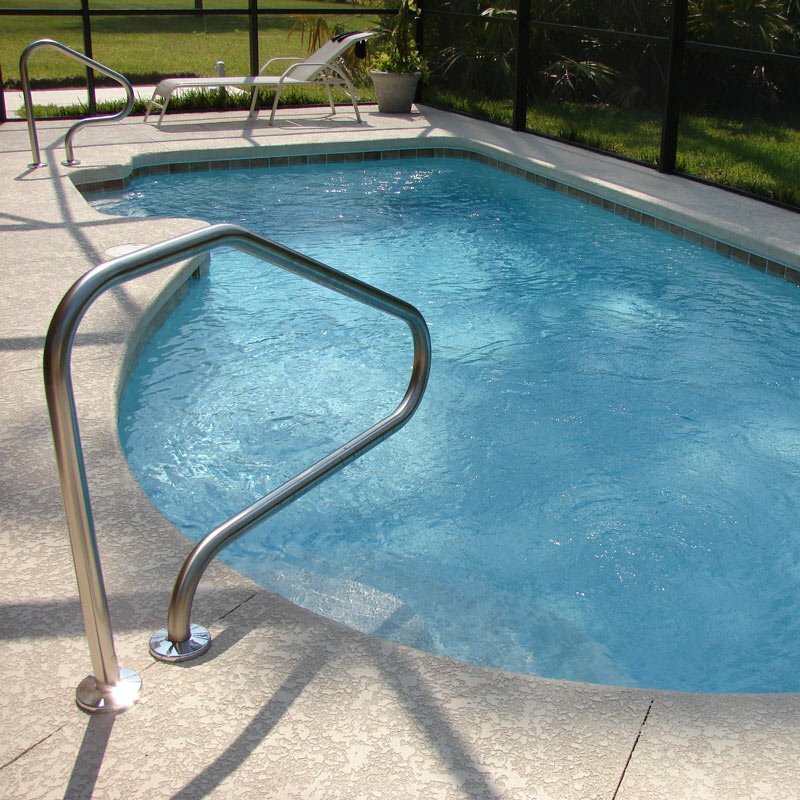 Your idea of a swimming pool is one that is durable yet versatile. You want your swimming pool to be fun for the kids yet provide fitness and relaxation for the adults. Gunite (also concrete or shotcrete) swimming pools from Omaha’s Creative Structures is all of this…and so more. The gold standard in swimming pools. Gunite swimming pools have been the gold standard in swimming pools both for commercial and residential use. Options for gunite swimming pool designs cover a broad spectrum–from curves to angles or both. Entries into gunite pools can vary from the traditional ladder types to more of a beach entry; the customizations for gunite swimming pools are as versatile as you want them to be. 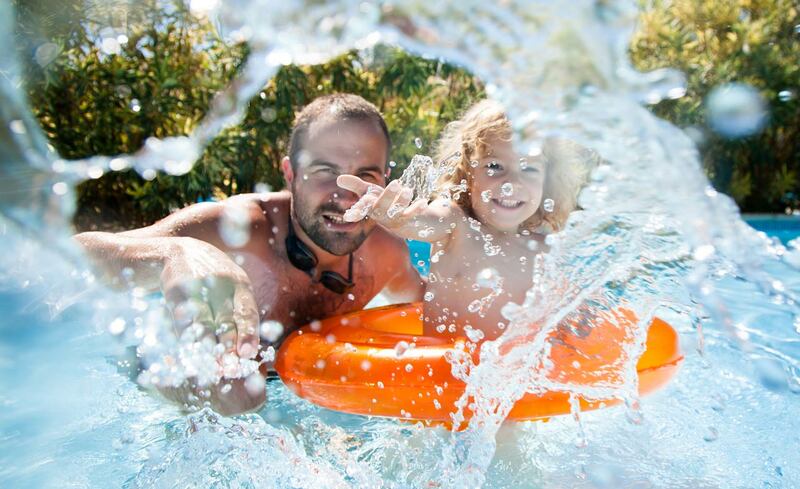 These types of swimming pools are not just available in Omaha, but they can be created to fit any depth, shape, size or configuration that fits your specific lifestyle and budget. The gunite swimming pool process. 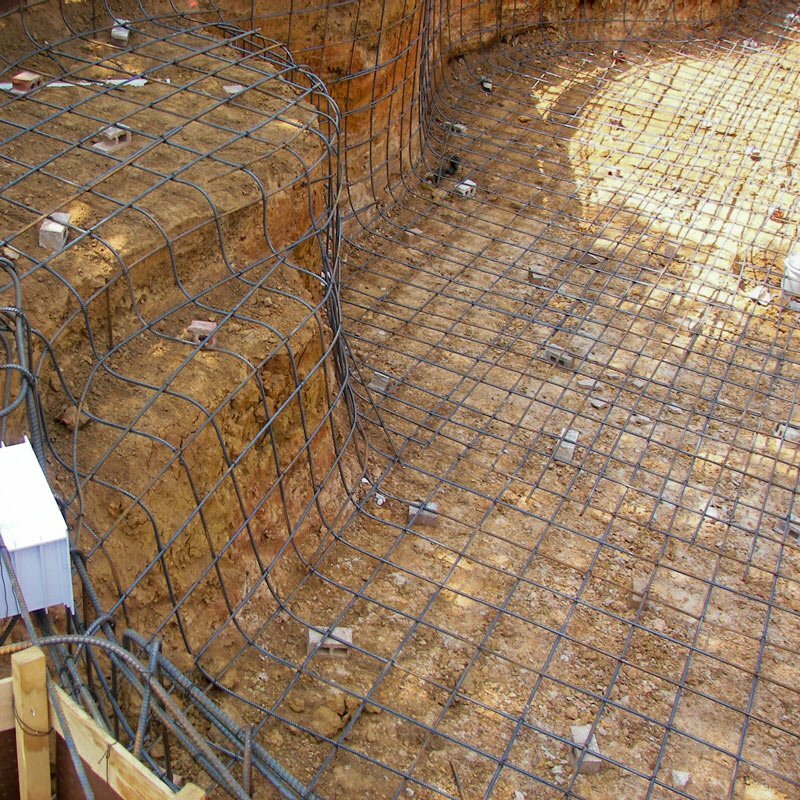 Once you’ve specified and approved your in-ground gunite swimming pool design with Creative Structures, we build the necessary rebar base and spray gunite (a dry concrete) into it. There isn’t a finite molding, which does allow gunite swimming pools to be flexible in the varying temperatures of Nebraska, which means no cracks and a longer lasting pool. Watch your pool idea come to life. Literally. With Creative Structures, you won’t have to wonder what your new pool will look like finished. 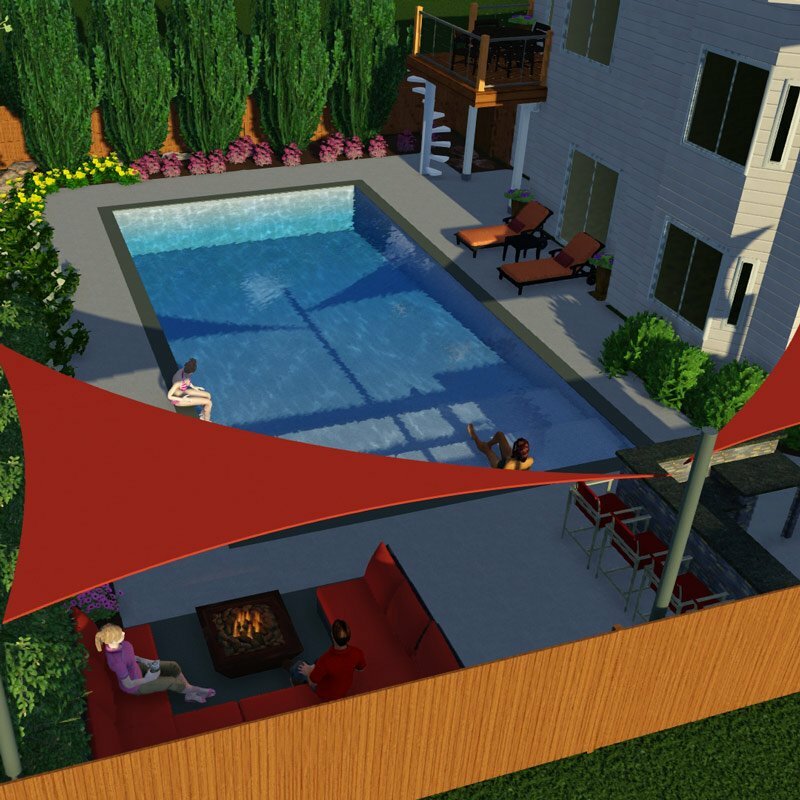 Our state-of-the-art 3D gunite pool mockups leave you with a realistic vision of what your finished pool will look like. If you’re seriously thinking of a new pool, we’d be glad to set up a free consultation. We also have financing available to meet your family’s needs. Have your calendar available when you call Mike at 402-885-0637. We’ll put your free consultation on our calendar so we can fit your new project into our schedule as soon as possible.